The S series has set standards in efficient and reliable compressed air production. BOGE has improved one of the best screw compressor ranges on the market even further. While maintaining the proven design philosophy, a significant optimisation was achieved in terms of efficiency, smooth running properties and sound pressure level. Please look forward to the best ever S series! More efficient. 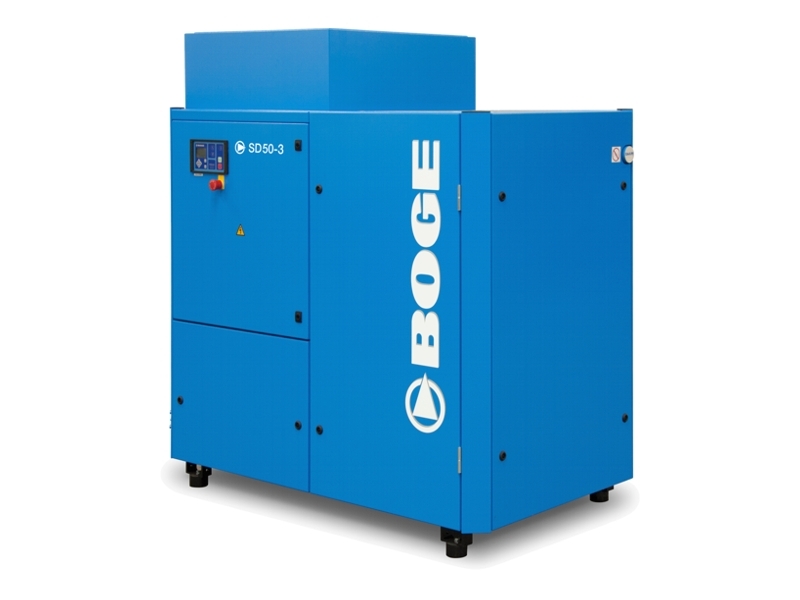 With BOGE’s new air end effilence and the improved oil separation system, the optimised S series operates more efficiently than ever before. Quieter. With its newly designed fan unit and half-speed operation and the resulting minimised sound pressure level, the optimised S-series is quieter than ever before. Quieter, more efficient, better – discover the new generation of the BOGE S series! Asialux serves customers through independent distributors and sales representatives, as well as directly to original equipment manufacturer, engineering firms and end users. We also supplies a complimentary range of filters, dryers and condensate management equipment.